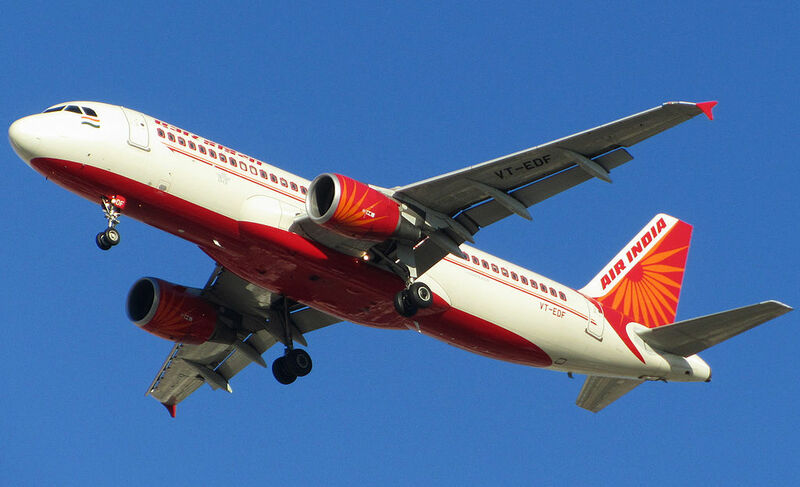 Air India Fleet Airbus A320-200 Details and Pictures. 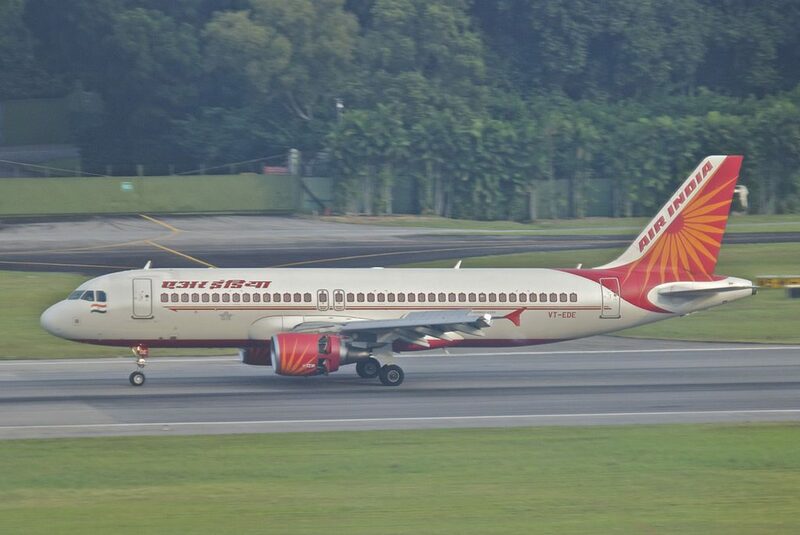 Air India operates 10 narrow-body aircraft Airbus A320-200 on short and medium flights. 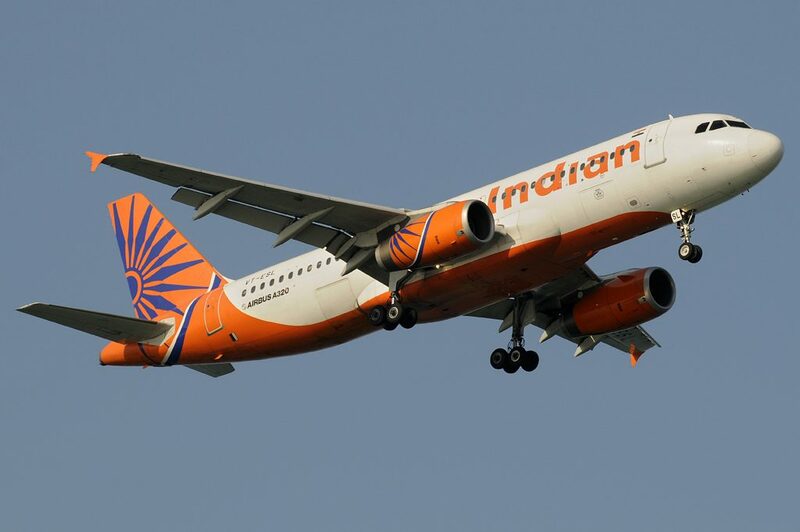 Airbus A320-200 is narrow-bodied two-engine airplane constructed by European consortium Airbus Industries. 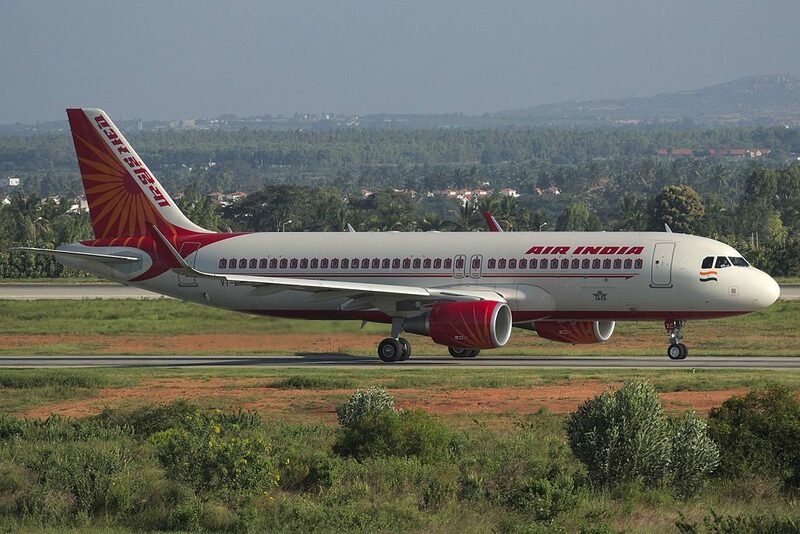 It makes part of Airbus A320 family (A318, A319, A320, A321), the line of airplanes that are sold most in the world. 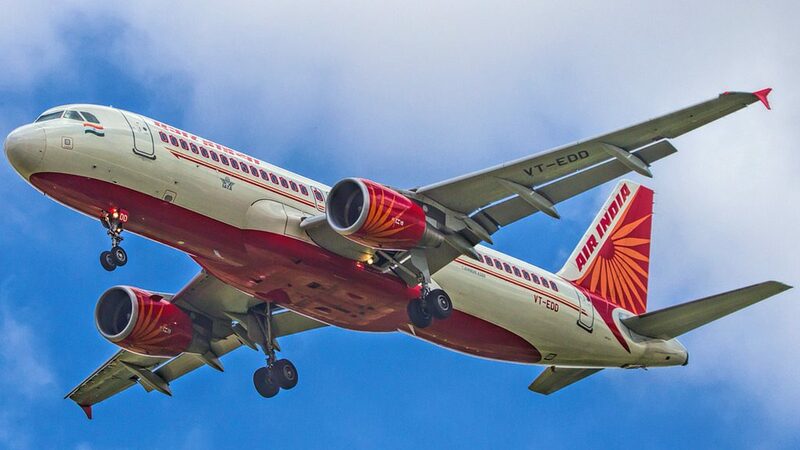 Possibly, A320 is most known as first airplane in which was introduced fly-by-wire system when pilot’s actions are transmitted to moving components of the airplane through electronic signals but not mechanical means. 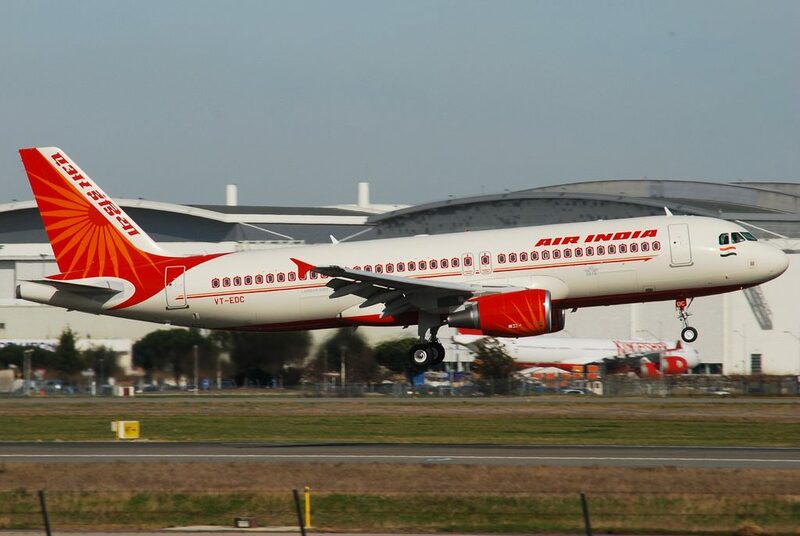 Air India operates 2 cabin version of Airbus A320-200. 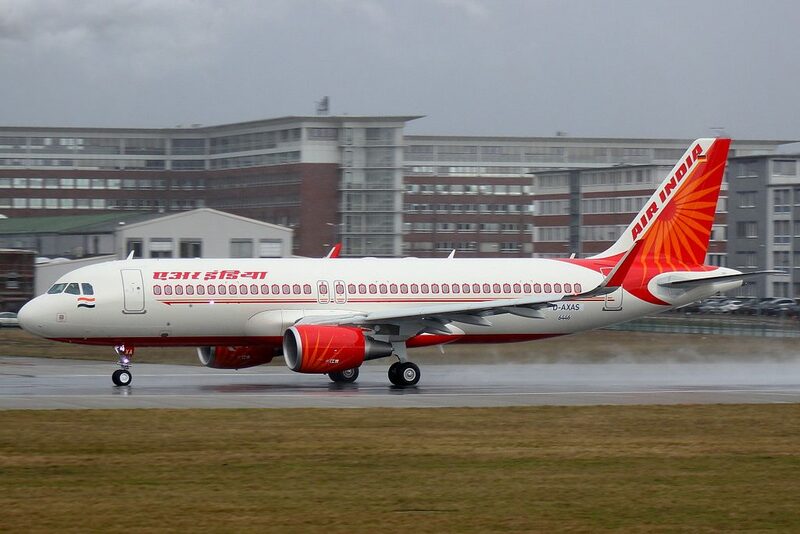 First version of Airbus A320-200 operated by Air India offer 168 economy class seats. 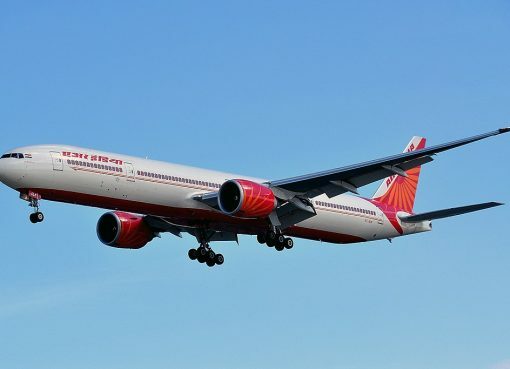 The airplane contains 28 rows of seats that have 3-3 configuration and are divided into 2 sections. All the seats in this version of Airbus A320-200 have 30-32 inches pitch and 17 inches width. First section consists of 10 rows of seats. Passengers of the seats of the 1st row will feel comfortable thanks to extra legroom. 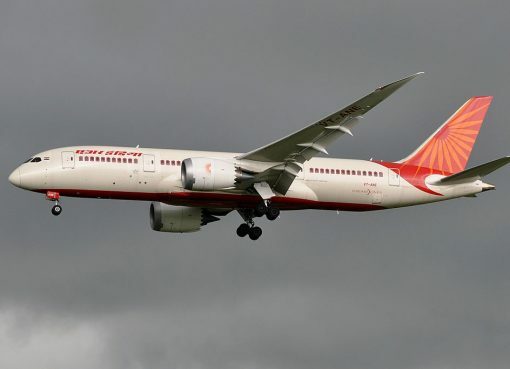 However, noise from galley and lavatory located in front and lack of floor storage during take-off and landing may cause discomfort to passengers of these seats. Due to the exit row located behind the seats of the 10th row are less reclining than standard. Behind this exit row second section of the seats is located. The second section consists of 18 rows of seats. 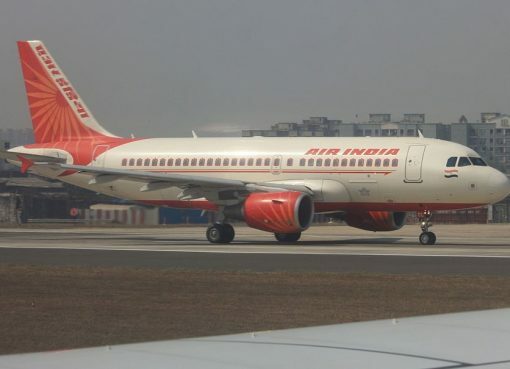 The seats of the 11th row are considered the best seats because passengers of these seats will take advantage of extra legroom during entire flights. Proximity of the lavatories is the only disadvantage of the seats 27C and 27D. 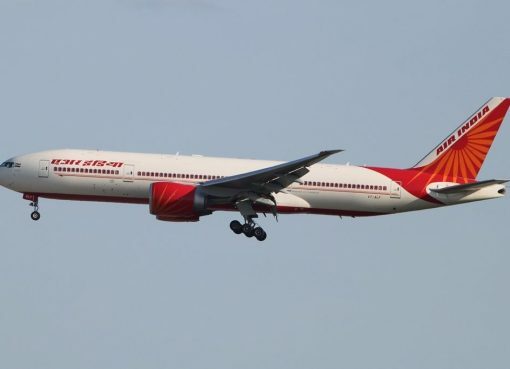 The seats of the last 28th row are considered bad seats because of limited recline and close location of the galley and lavatories. 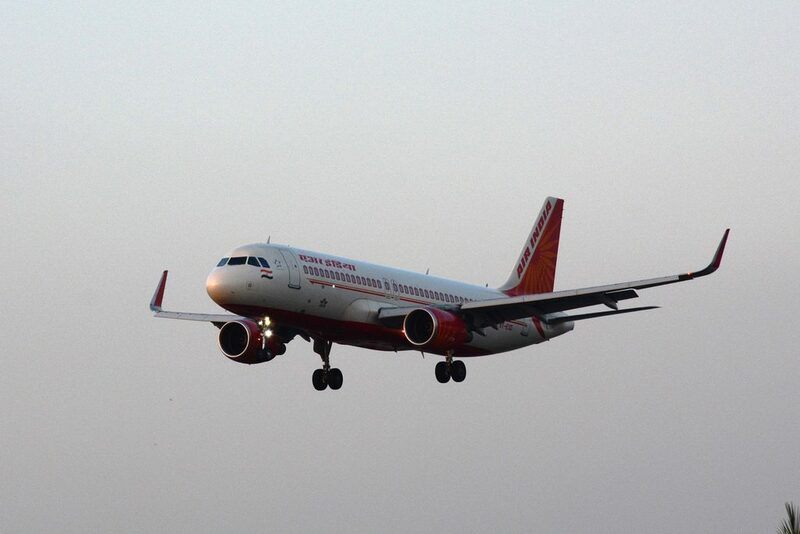 Second version of Airbus A320-200 offers seats of two classes: business and economy. Business class seats are located in the first 5 rows and have 2-2 configuration. There are totally 20 seats here that have 40 inches pitch and 21 inches width. Extra legroom makes the seats of the 1st row comfortable for passengers. At the same time close location of the galley and lavatory may be bothersome. Economy class is separated from the seats of business class with a bulkhead. 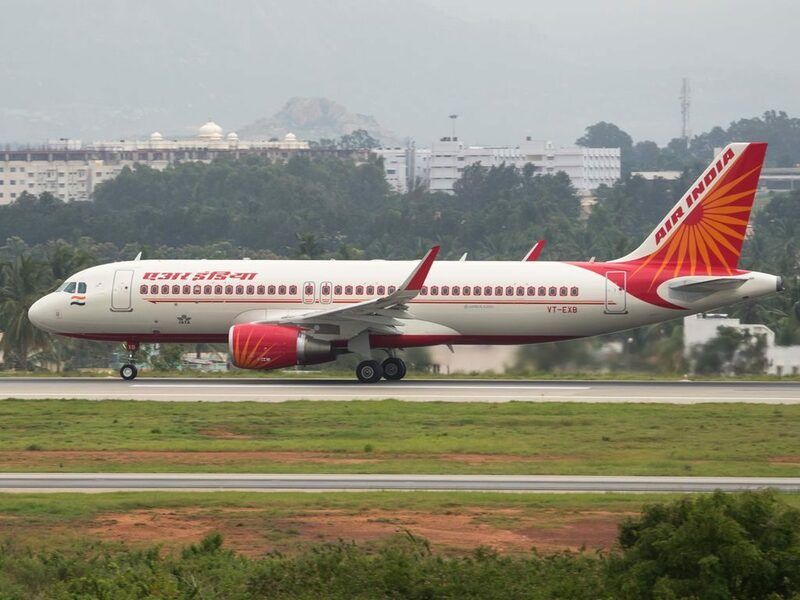 Economy class may accommodate 120 passengers on the seats that have 31-32 inches pitch and 17-18 inches width. Due to the bulkhead located in front the legroom of the seats of the 6th row is limited. Also these seats have no floor storage during take-off and landing. Because of the exit row located behind the seats of the 8th row have limited recline. Location of the seats of the 9th row between two exit rows on the one hand offers extra legroom but on the other hand they are less reclining than standard. Additional space for passengers legs makes the seats of the 10th row the best seats. The only disadvantage of the seats 24C and 24D is noise from the lavatories located behind. Proximity of the galley and lavatories and limited recline make the seats of the 25th row bad seats. 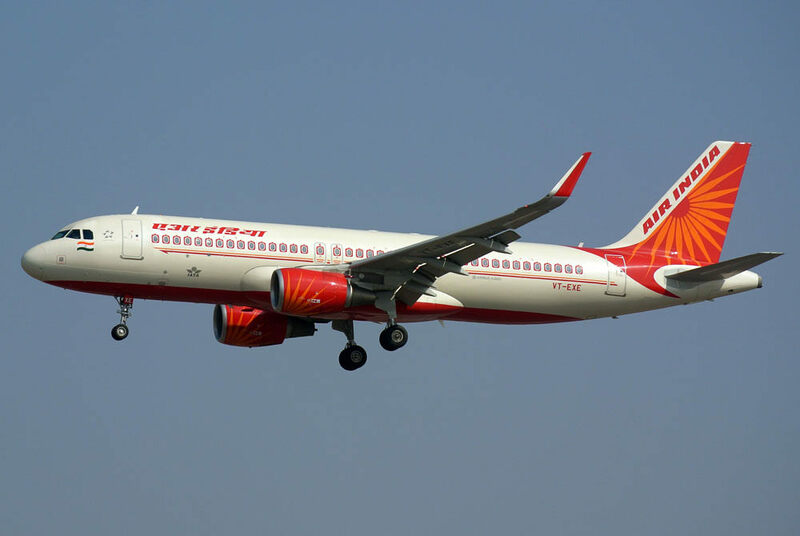 Thanks to visiting AirlinesFleet.com and read article : Air India Fleet Airbus A320-200 Details and Pictures.